Do you have an hour or two to spare every now and then? Do have a desire to help aging adults remain in their own homes after they lose the ability to drive? Do you have a valid driver’s license, good driving record and auto insurance? Do you know how to use a computer? 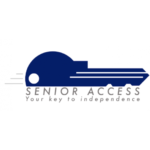 Senior Access matches volunteer drivers with seniors who need a way to get around. Currently, they serve the Round Rock, Pflugerville, Hutto and East Austin areas. 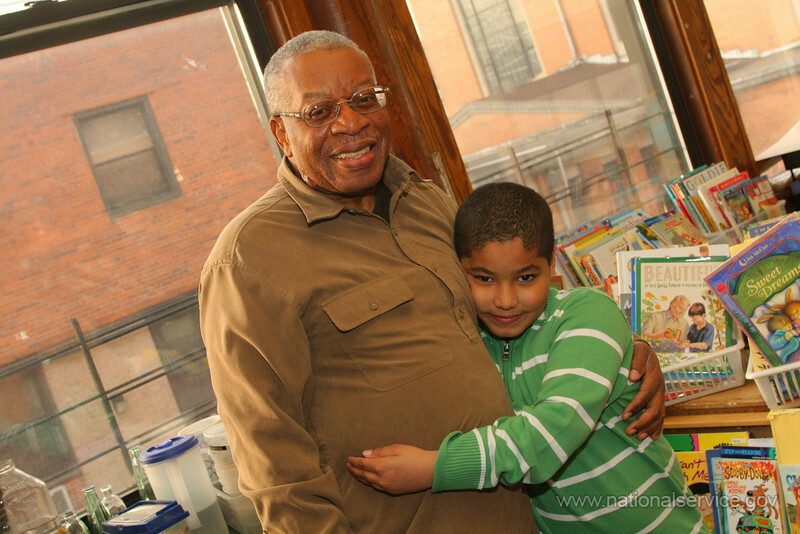 As Senior Access client base grows, so does their need for volunteer drivers.